Because food safety is important to everybody. 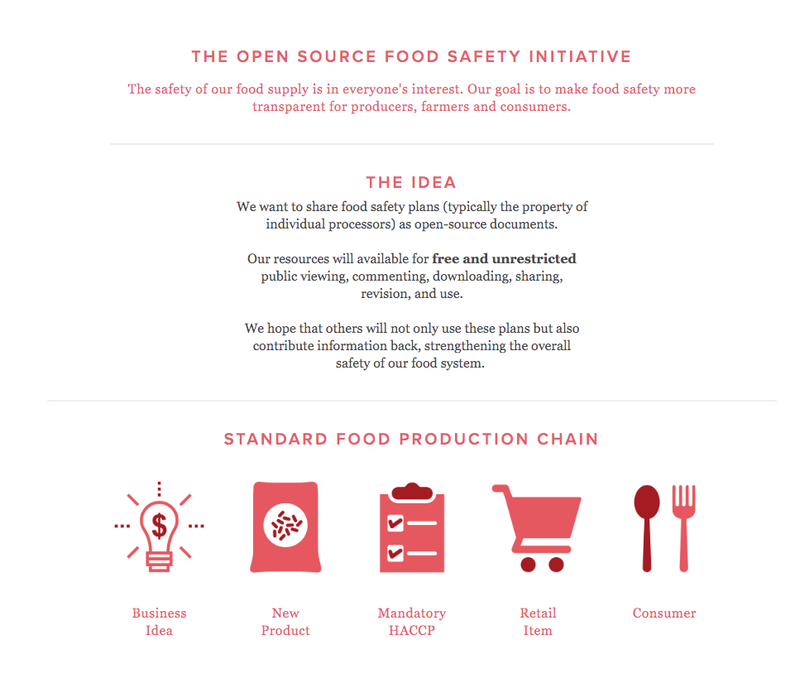 In 2013 Underground Meats orchestrated a Kickstarter campaign that was successfully funded $50,000 in order to validate and publish their most recent HACCP venture. We then partnered with design experts to publish a site that accepts new submissions for HACCP plans from around the world, and publishes them for public use. Follow Jonny Hunter on Twitter here.